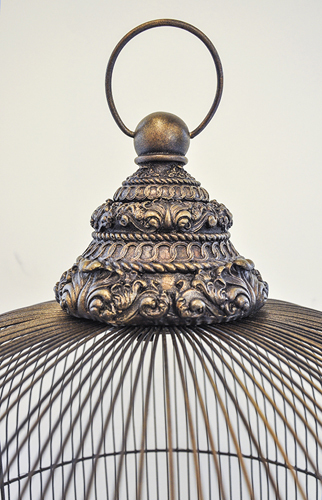 Decorative Bird Cage with Stand Bronze Imperial. 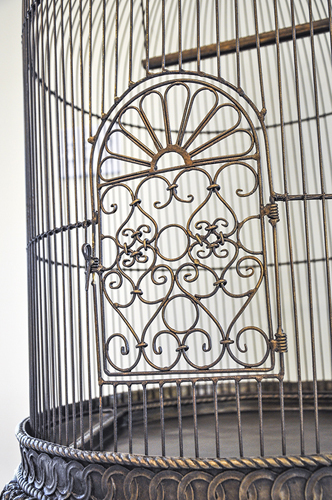 A magnificent Victorian antique style 5 ft metal Bird cage. This parrot bird cage is 25" in diameter and about 63" high. 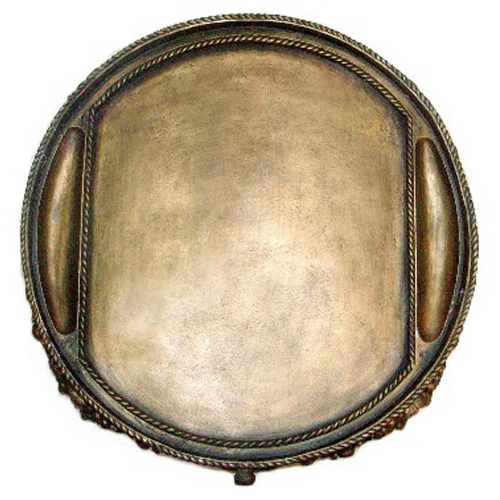 The cage itself without the stand is almost 3 ft high and 25" in diameter. The door is 7" wide. Since each cage is individually hand-crafted, the bar width ranges from about 1/2 to 5/8ths inches max. This bird cage consists of four parts. A metal cage and resin base which latch together and a removable metal stand. 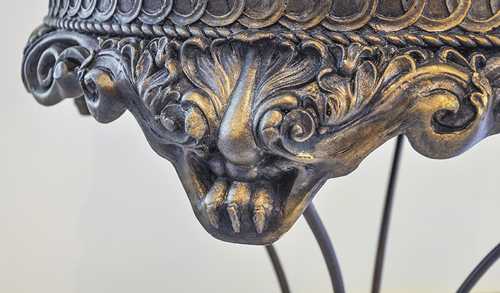 This bird cage is "bird-safe" because the coloring used to give its classic bronze color is delicately applied by hand with a varnish/lacquer NOT latex paint. 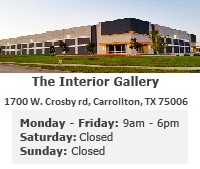 Latex paint contains lead and has proven to be harmful to birds. 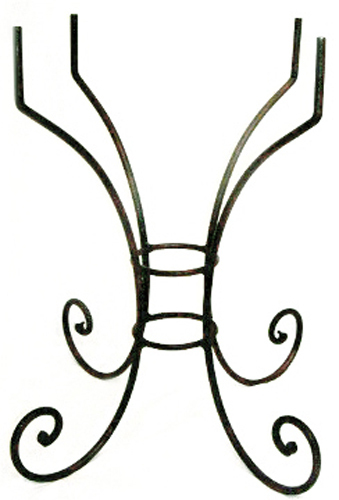 In addition, this unique decorative cage can be hung or stand alone. Its 7" wide door assists in easy cleaning; while its swinging perch and grooves to hold food and water make it an ideal place for any bird to call home.